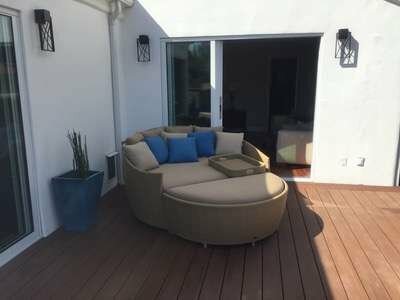 Quick Ship Program. 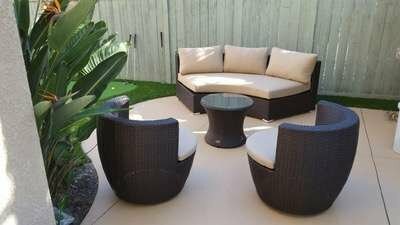 Custom To Go Program. 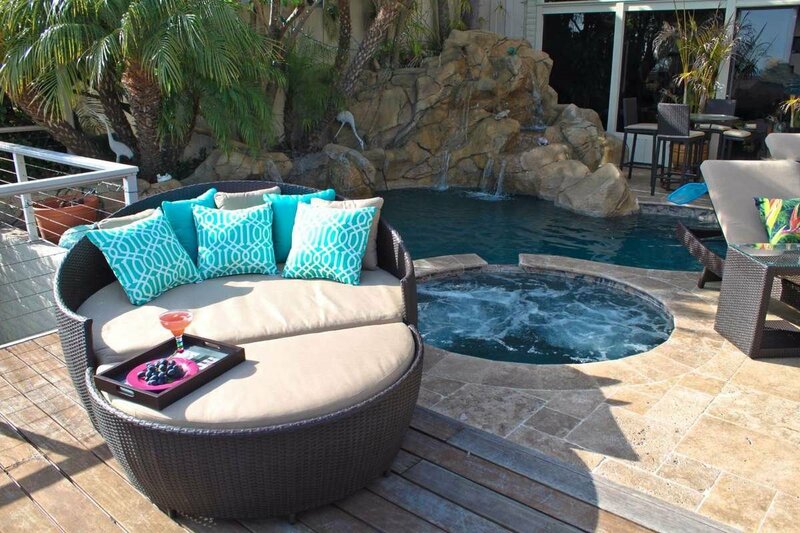 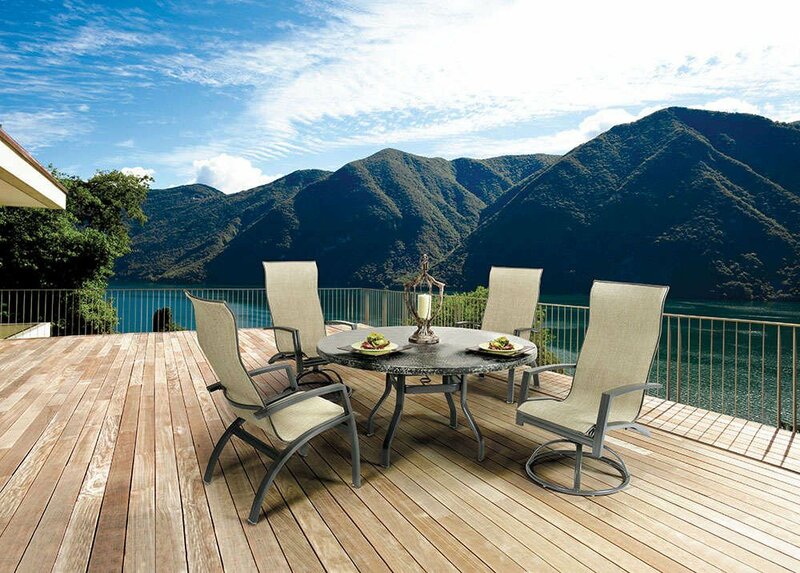 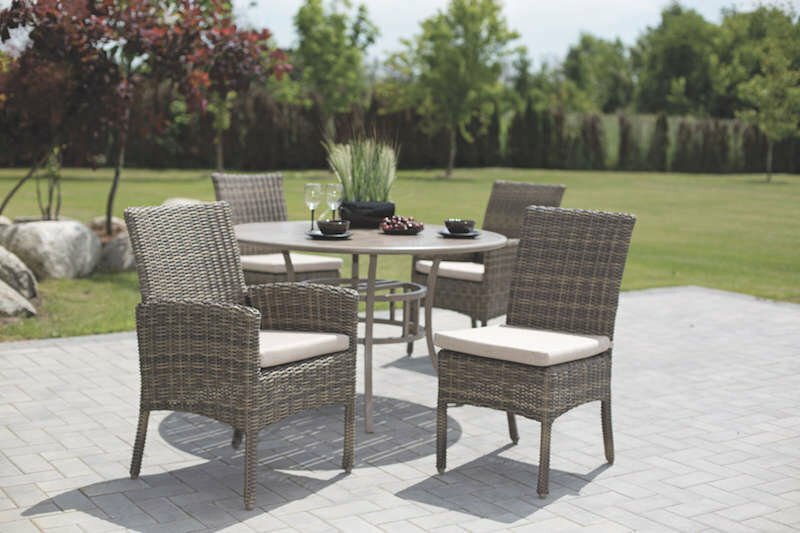 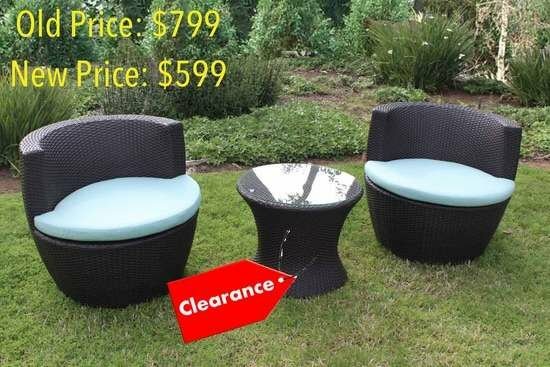 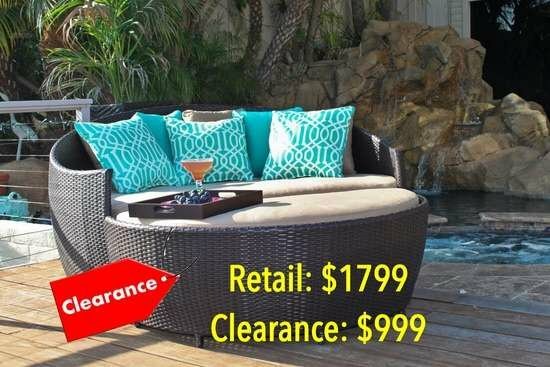 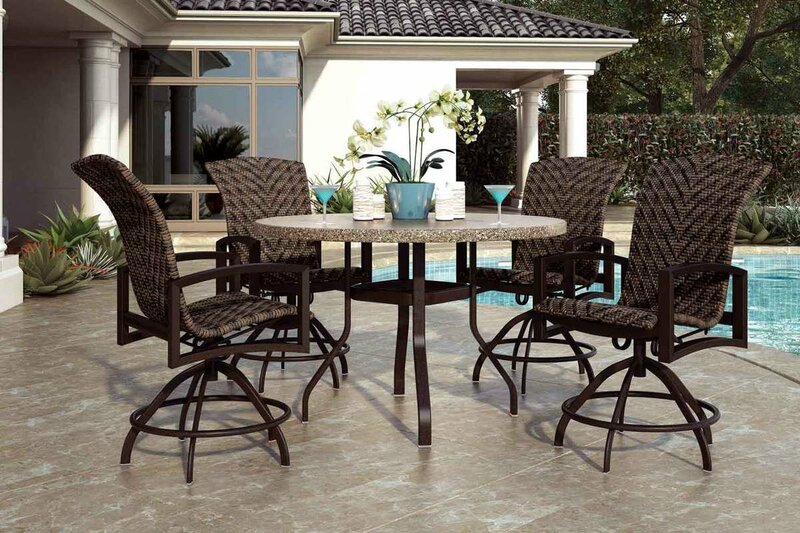 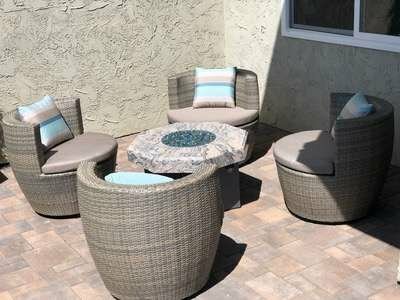 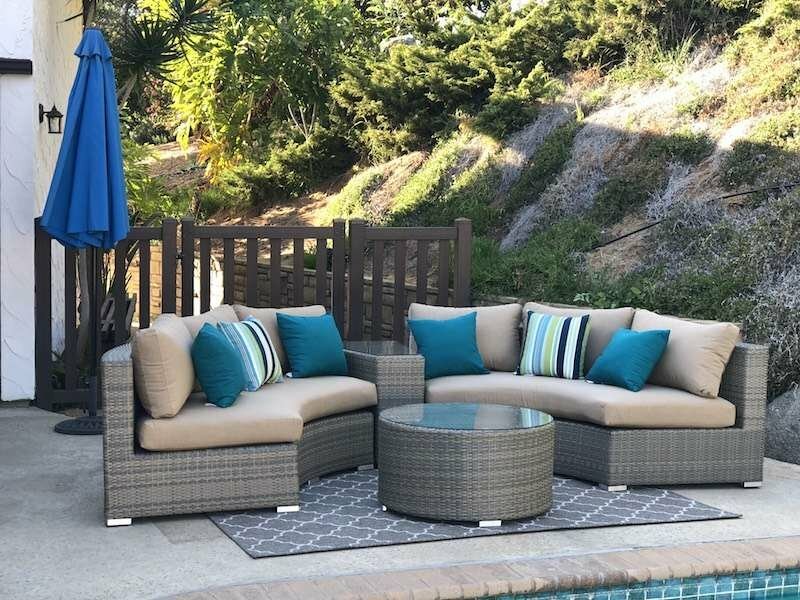 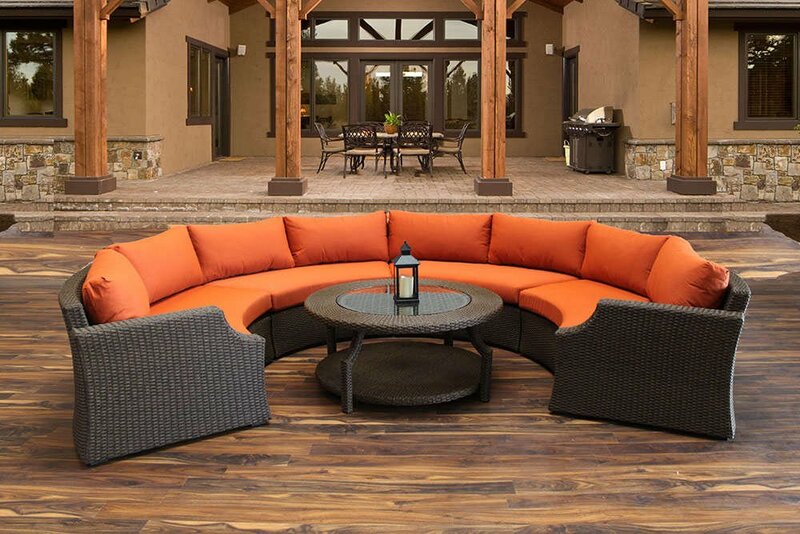 Eurolux Patio has offered curved patio wicker furniture for many years. 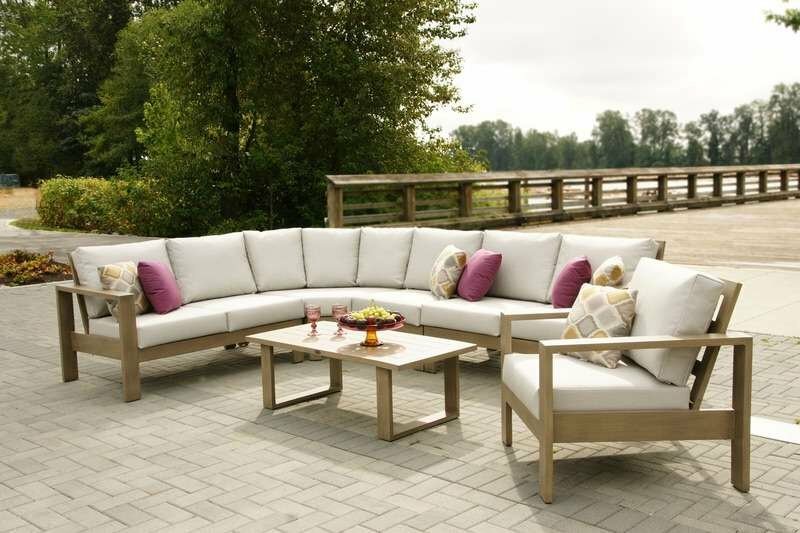 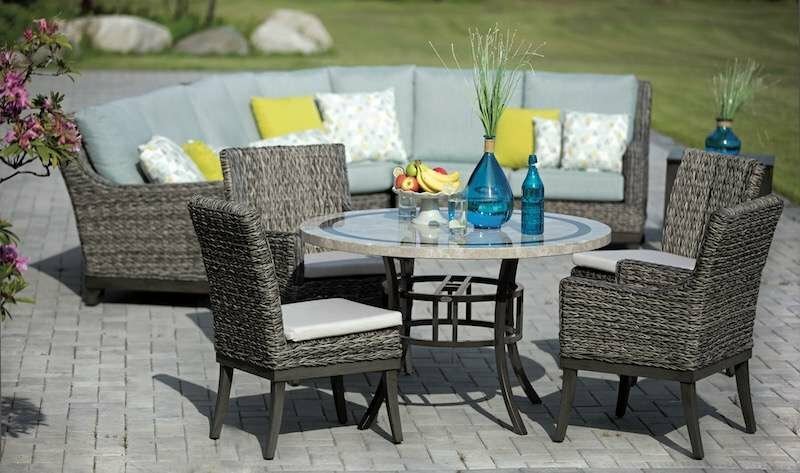 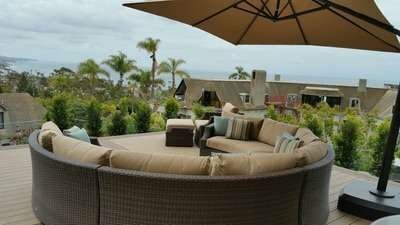 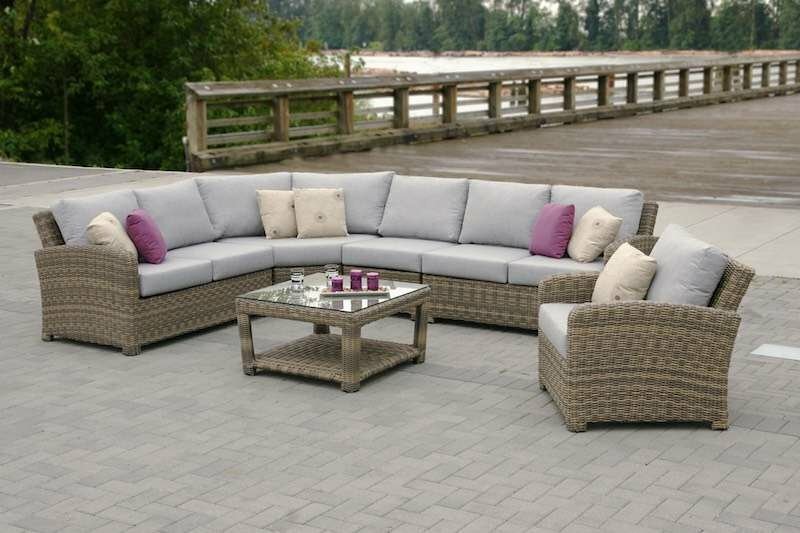 We offer wide range of high quality round patio sofas & dining, available in both wicker and cast aluminum. 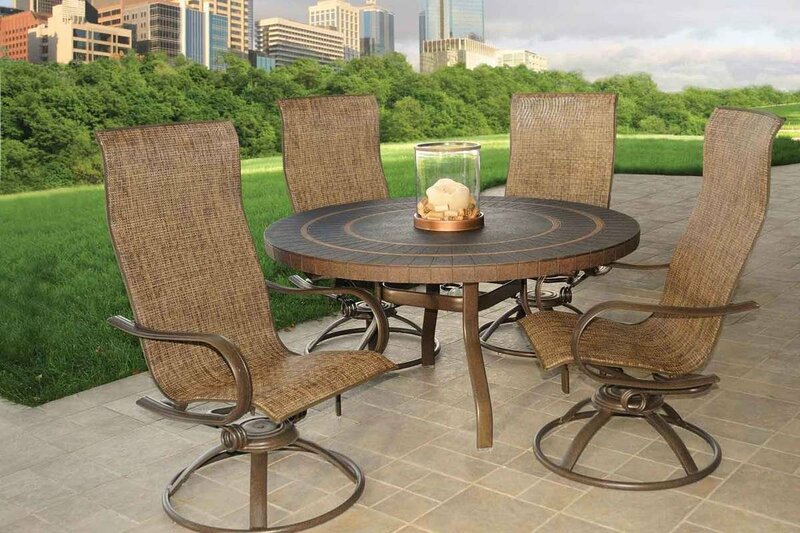 Our Items are durable, modern, sturdy, stylish and fully customizable.